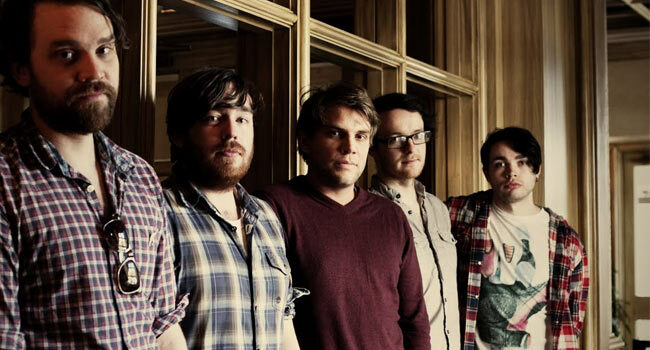 Frightened Rabbit is a band that one should look out for in the future. The first time I heard of Frightened Rabbit was just over a year ago when my best friend made me watch the music video for their song “Backwards Walk” on YouTube. After that moment, I knew I needed to hear more from this group. The lyrics were captivating and told a story that is relatable and heartfelt of a man trying to leave a bad relationship but just cannot find it in him to leave this girl. The Midnight Organ Fightis chalked full of delightful hits that really showcase Hutchison’s brilliantly unique lyrics. 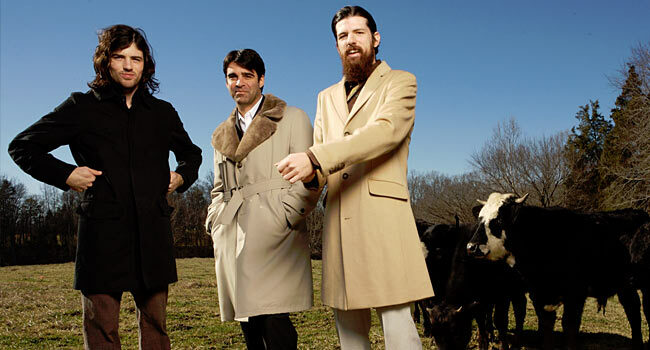 Take a listen to songs like “Old Old Fashioned” and “Modern Leper” for example which are two standouts on the album to me for their not only creative lyrics but for their folky rock sound. Hutchison’s heavy Scottish vocals ring through the ears and captivate the listener into a lulled, relaxed state. This album is one that can easily be listened all the way through multiple times without boring of it. I personally have listened to it on repeat for the last day because I am still able to explore the lyrics and instrumentals and find new and exciting aspects of the songs that I had not discovered in previous listens. My only complaint with The Midnight Organ Fight is that it is stacked at the beginning of the album with lyrically and instrumentally strong songs like “Modern Leper”, “I Feel Better”, and “Old Old Fashioned” that the ending four songs on the album feel like a weak outro to a brilliant album. Now that is not to say that those last four songs are horrible and should not be included on the album. That is not what I am saying at all, I just feel that they may have been better placed elsewhere in the album. I had the pleasure to see Frightened Rabbit in concert last year when they were touring with Death Cab for Cutie. One thing that I look for in a band is their ability to sound identical to their studio albums because I have noticed that many musical groups have fallen victim to over editing to the point that they sound completely horrid live. Luckily, that is not the case with Frightened Rabbit. They had a captivating show that sounded exactly as if I were sitting at home with my headphones on shamelessly rocking out to one of their albums. That being said, I would have to boldly say that I think Frightened Rabbit is a band that one should look out for in the future with their fourth studio album rumored to be released in August of this year.